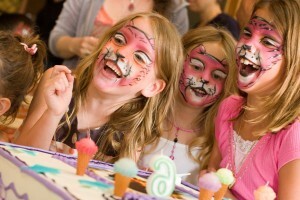 Want to have face painting or balloon twisting at your next CT party? We would love to come! Just fill out the contact form and we’ll get right back to you. Dave or his booking agent will get back to you within the next 24hrs to let you know his availability for your party!